Heat waves can sap productivity by slowing down thinking, even in the young and healthy, a small study suggests. 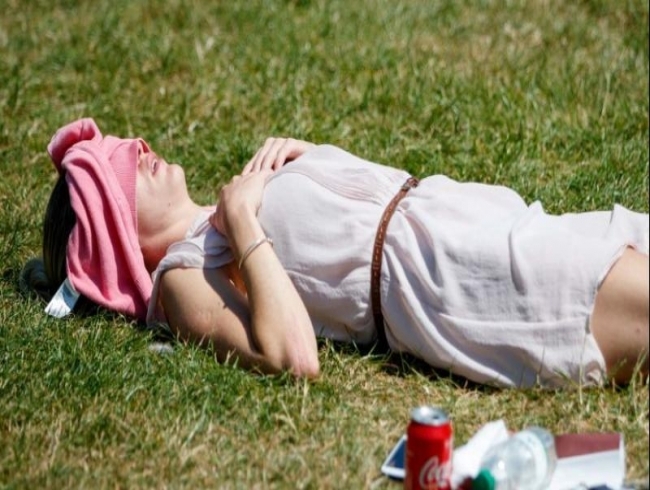 The researchers designed their experiment so that the 12 days included a five-day heat wave, preceded by five days with more moderate temperatures, and followed by two days of cooler weather. Temperatures inside the building without air conditioning averaged 26.3 degrees Celsius (79.3 degrees Fahrenheit) and ranged as high as 30.4 degrees C (86.7 F). “Of course, the ephant in the room is that heat waves are going to be much more frequent,” Park said.